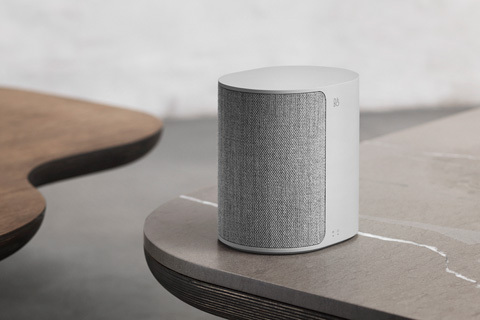 Connected Audio, changing spaces: Stream your music to any room or every room - Create the ultimate soundscape in your home with B&O PLAY multiroom speakers. 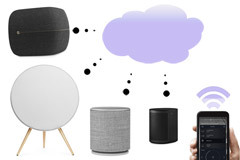 Stream music straight from your favourite music source using the wireless technology already integrated in our connected audio speakers such as Chromecast built-in, AirPlay, Bluetooth or Beolink multiroom - Choose to play your favourite tunes through one or more speakers in different rooms. 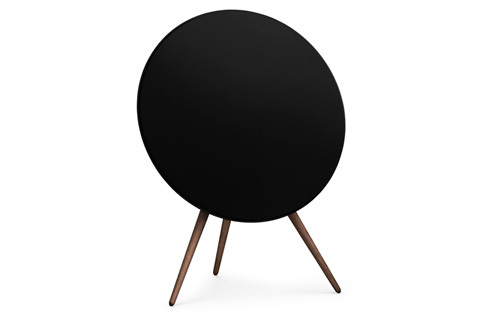 You can make use of Beoplay Connected Audio with Beoplay M3, Beoplay M5, Beoplay A6 og Beoplay A9 MKII, but also the new Bang & Olufsen BeoSound 1, BeoSound 2 and BeoSound 35 can all play together. 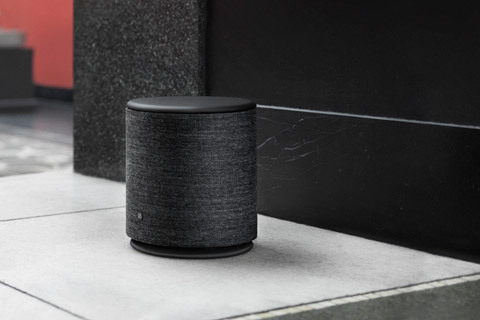 Start your Connected Audio speakers collection today.